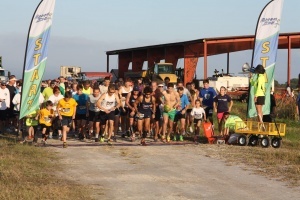 Run Through the Ranch 5K has been a huge success in helping to promote and support local sustainable agriculture throughout the community of Brevard County. What better way to show your support than running through beautiful cow pastures and enjoying the scenery and serenity of a rural ranch, as well as a pancake breakfast provided by the local cattleman association. The event is open to the public and a portion of proceeds are donated to St. Judes Children’s Hospital. To keep things fun, participants can also race with a watermelon! Medals, awards, and prizes are awarded to winning teams. 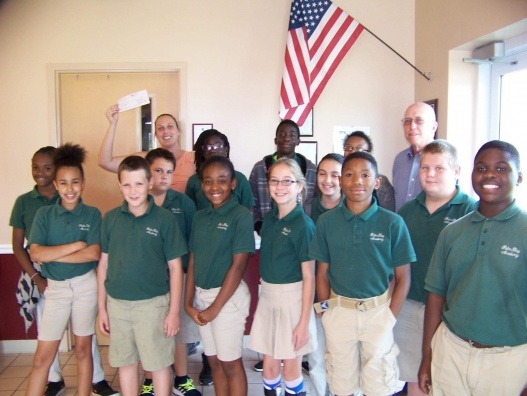 The Brevard County Farm Bureau Women’s Committee deliver mini-grant scholarship checks to teachers each year to support agricultural education in the classroom. Teachers submit a project application that involves agriculture and includes innovative approaches to teaching common core standards.